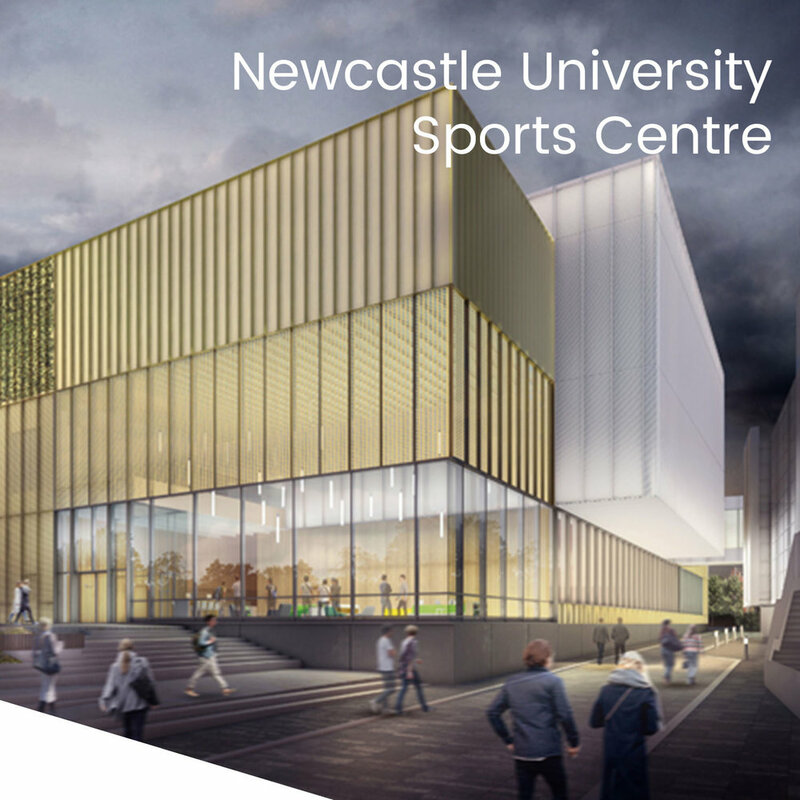 This exciting project, at the heart of one of the largest urban regeneration projects of its kind in the UK, will see Engie create an energy centre that will deliver green energy for all the buildings on the Newcastle Helix site. The development is creating more than 4,000 jobs, half a million square feet of office space as well as around 450 new homes, so the smooth deliver of this energy centre is key to staying on the critical path. As a technically complex project on a tightly constrained site, Engie have procured a team of local experts including BIM Strategy who are appointed as Information Manager to provide a verified and strategic data source for some of the highly advanced elements within this innovative build. Early in the project John Adams, Director of BIM Strategy help refine the COBie requirements with the Engie team before delivering an introduction to the requirements at the design team meeting to ensure all project participants are aware of the requirements and understand the strategy to deliver them.